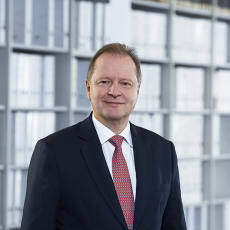 Dr Joerg Hofmann is the past president of the International Masters of Gaming Law (IMGL) and head of the gaming and betting law practice group of Melchers Law Firm. He has been practising gaming law since the mid-1990s and Melchers’ legal advice is highly valued by global market leaders in all sectors of the gaming industry. A highly recognised expert in the field, Joerg has been consistently ranked as a ‘Leading Individual’ in Gaming and Gambling by Chambers Global since 2011, and as one of ‘Germany’s Best Lawyers’ in the category ‘Gaming Law’ by BestLawyers and Handelsblatt. He has also repeatedly been listed in Who’s Who Legal for sport and entertainment in Germany.